The pallet protection film RaniPalletBottom is always used together with RaniPalletLiner. Both RaniPalletBottom and RaniPalletLiner are suitable for wrapping pallets packed with paper sheets, or different types of boards. RaniPalletBottom is attached to the base and sides of the pallet after which the sheet products are packed on the pallet. 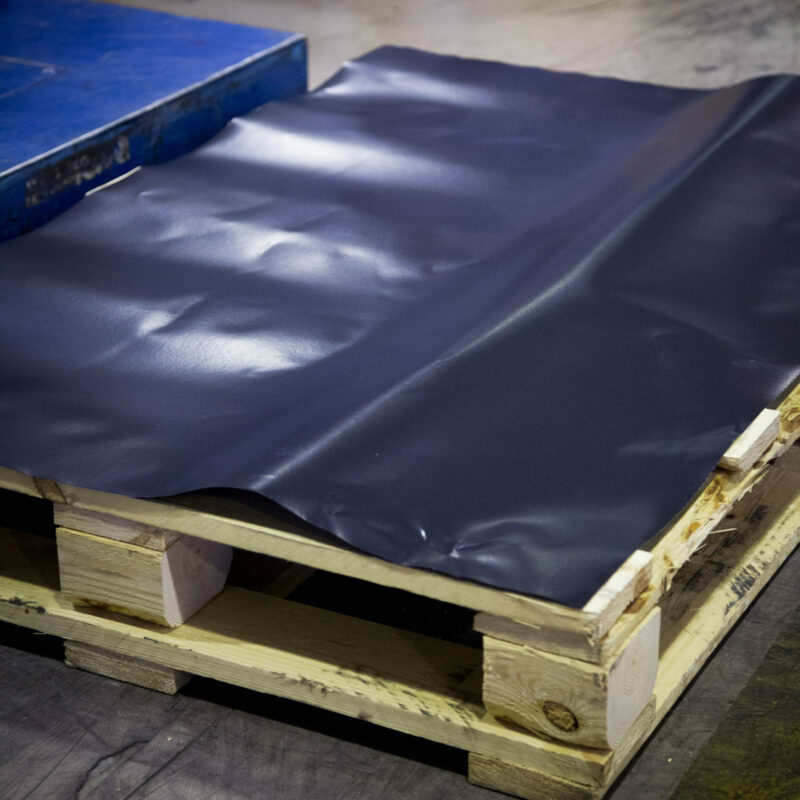 A sheet of RaniTop is then put on top of the sheet pallet and finally the pallet is wrapped with RaniPalletLiner. In the shrinking process the three films will fuse into a durable, dense and stable packaging.